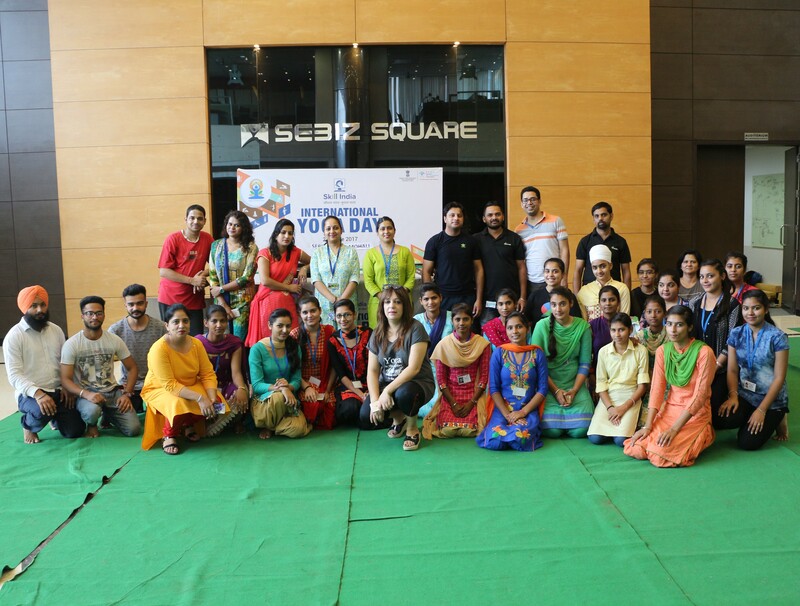 Students of Sebiz Infotech Pvt Ltd took part in various event organized on the eve of the International Yoga Day. 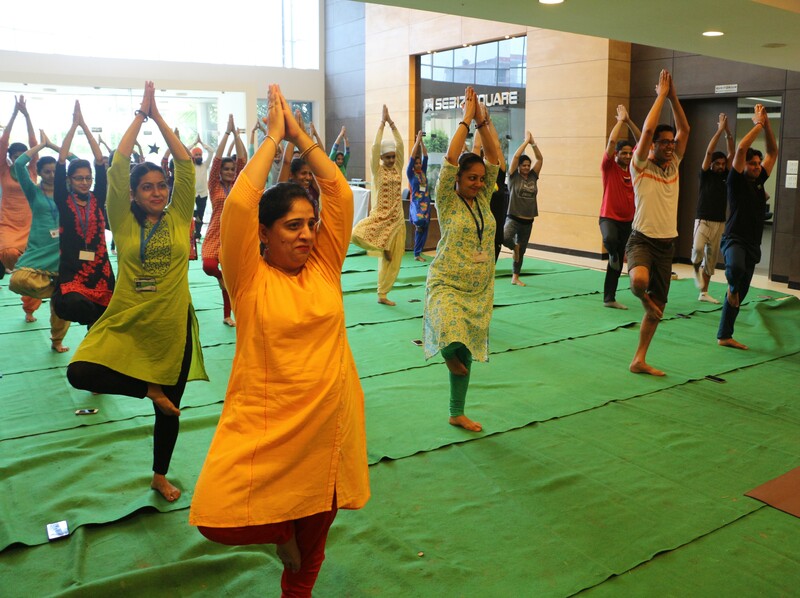 As the sun rose , participants trooped to the main venue at Sebiz Facility .Warm-up sessions such as stretching, breathing exercises and exercise meditation were held prior to the main yoga session. 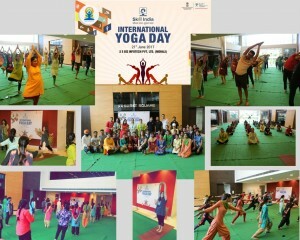 Staff members and students performed different yogic postures as many of yoga enthusiasts, young and old alike, followed them to mark the occasion. Yoga is often called skill in action because it gives us a set of skills that help us to face our worldly challenges. It requires commitment and dedication through practice by being physically and mentally fit.